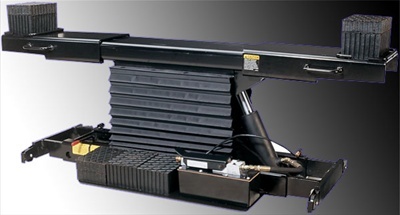 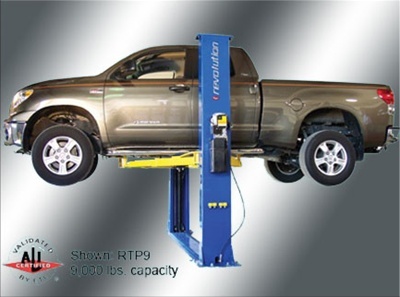 Home / Auto Lifts / Above-Ground / 4-Post Lifts / Rotary SM18-EL2 HD 4 POST RUNWAY TYPE DRIVE ON LIFT 18000 LB Cap. 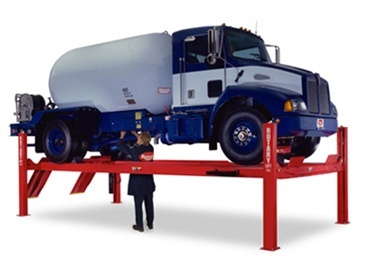 Runways and Ramps Have An Oil Resistant, Non-Skid Coating. 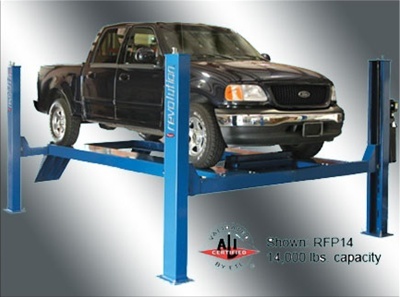 Includes Air Operated Single Point Release Locking Latches, Filter Lubricator Regulator. 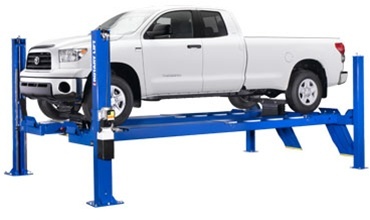 Be the first to review “Rotary SM18-EL2 HD 4 POST RUNWAY TYPE DRIVE ON LIFT 18000 LB Cap.” Click here to cancel reply.